Say hello to the next generation of SinBin.vegas readers, I mean, Golden Knights fans. The partnership connects the team with the community more than ever. Now, children in Southern Nevada will have an easier chance to play the game, and wear VGK colors while doing it. Hockey participation will undoubtedly grow in Las Vegas as more kids will want to play like their favorite Knight. We discussed last summer how the Kings and Ducks have done a great job developing their youth and HS leagues. Now Southern California has thousands of kids choosing to skate over other sports. For two decades the Golden State has had constant growth in youth hockey participation. 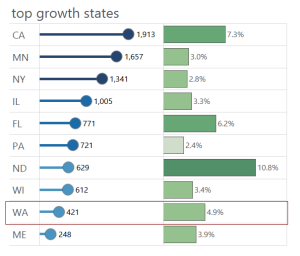 Hockey participation is up all across the nation and California consistently leads in player growth. It currently ranks #7 in the US for youth or high school programs. 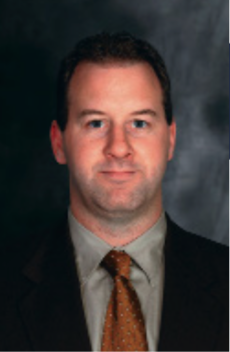 Brad Sholl, who was announced as the GM of the Golden Knights new practice facility was very close to Southern California’s youth hockey evolution. 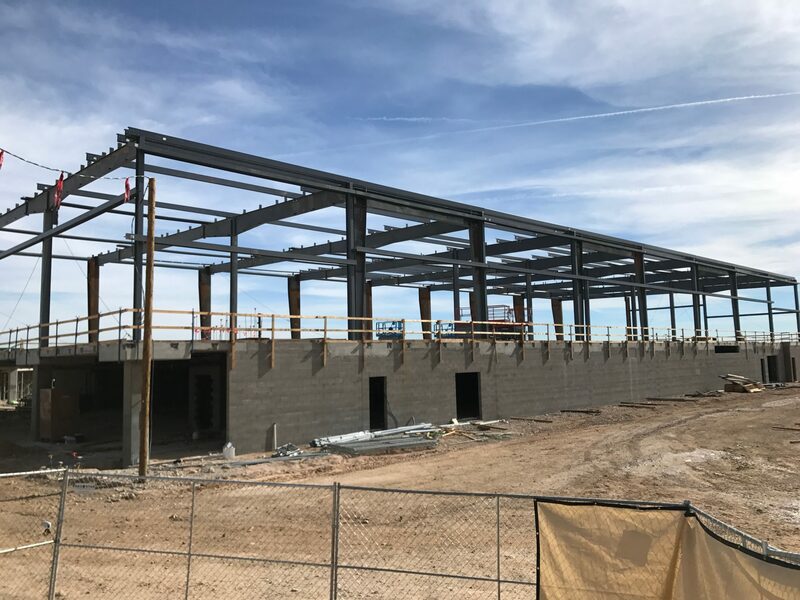 The Practice Facility in Downtown Summerlin is continuing it’s almost ridiculous pace and now appears as if it might actually be operational ahead of schedule. Friend of the site and Las Vegas sports broadcasting legend Ron Futrell and his team at Avisight sent the drone up over the facility and came back with some pretty sweet images. If you missed my exclusive (at the time) (now they seem to be letting all the other media folks in, another in the long line of people copying us months later and then saying on TV they were first, so then people actually think they were first, which they weren’t, obviously. Sorry. It bugs me.) tour of the practice facility, it’s here. This is the first we’ve seen it with the final roofing structure beginning to take shape. The plan still is to have the place open, at least a portion of it, in mid August in time for the rookie training camp. I’d expect it to be skate-able for the public in October or so, and the restaurant will likely be my go-to spot for pizza and Foley Pinot Noir in early 2017. The only enemy of the Golden Knights is time. They have 136 days to prepare for the Expansion Draft, 142 to the Entry Draft, and something like 250 days from Opening Night. But there’s one clock that feels like it’s ticking just a bit faster than the rest. 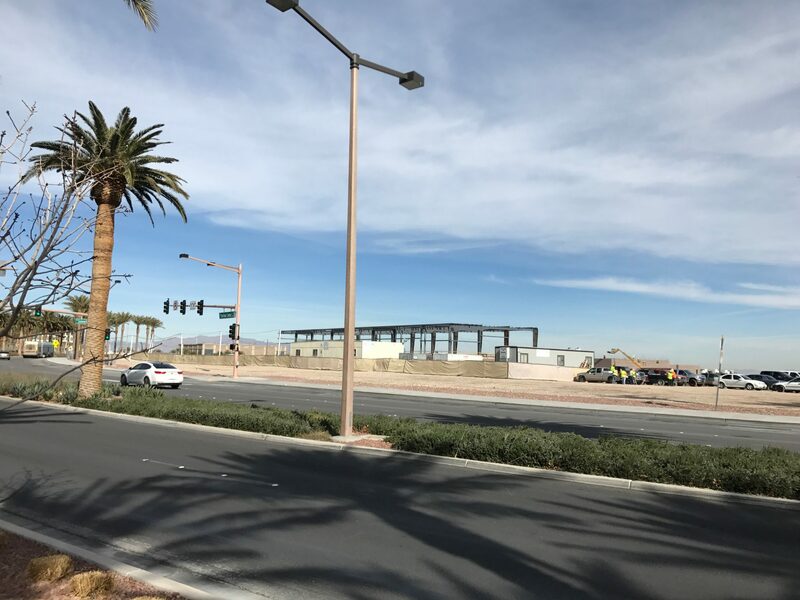 It’s the one in Downtown Summerlin where the practice facility, and the eventual home of just about everything but games, is being built in a hurry. 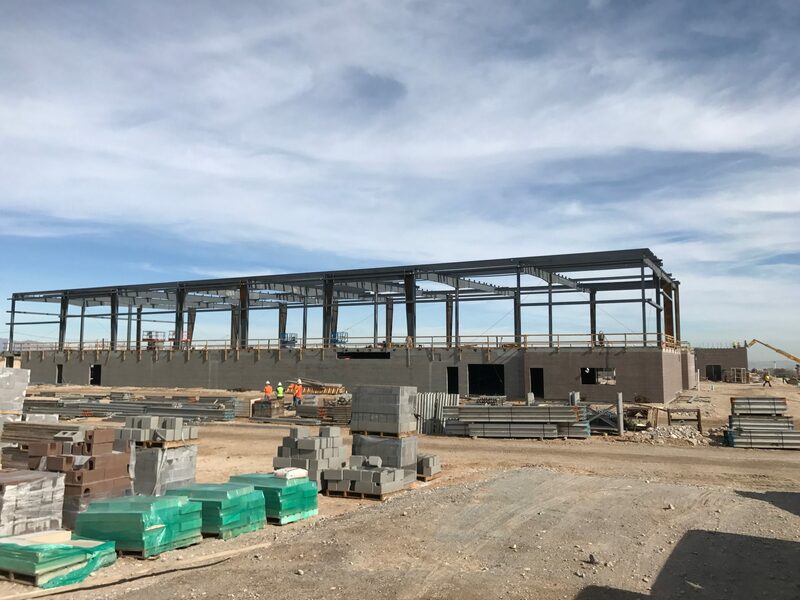 The facility broke ground in October with a drop dead opening date of late August to be ready for the team’s first training camp. I’ll admit, I was a bit skeptical about the speed in which they planned to put up what’s going to be an absolutely gorgeous 120,000 square foot hockey wonderland. But after my trip out there yesterday, I’m convinced Murray Craven and his round the clock construction team will have this baby up in no time. There’s no debate in the minds of everyone who follows the sport of hockey closely that this trade deadline is going to be a busy one. Every one of the Original 30 (yeah, that’s what I’m calling them from now on) understand they are in line to lose one player to the Expansion Draft in June, and they are going to want to utilize the deadline to begin their preparations. However, the powers that be in Las Vegas aren’t so sure the deadline has quite the significance many, including myself, have made it out to have. That’s how Muz characterized it on the Vegas Hockey Hotline, and GM George McPhee didn’t sound like he was all that excited about the deadline either during his appearance on the same show last week. According to Steve Carp at the RJ, the Vegas Golden Knights are in discussions to lock in the Chicago Wolves as their AHL affiliate. The Wolves are currently affiliated with the St. Louis Blues, but their deal with the NHL club expiries at the end of this season. The Creator offered a quick “no comment” to the RJ and the Chicago Wolves released this statement. Not that happy though, as St. Louis has been consistently linked to a project in Kansas City headed up by Lamar Hunt Jr., son of the NFL’s Chiefs founder, Lamar Hunt. There have also been disagreements between the Wolves organization and the Blues over coaching decisions and the handing of a few Blues owned players. Since the Wolves are privately owned, they have the final say, not the NHL parent club. Sources tell NHL.com’s Lou Korac that the move to KC is “a done deal,” however that report was denied the day after it was reported. The location of the Vegas Golden Knight AHL and ECHL affiliates is probably the next big piece of news on the horizon. 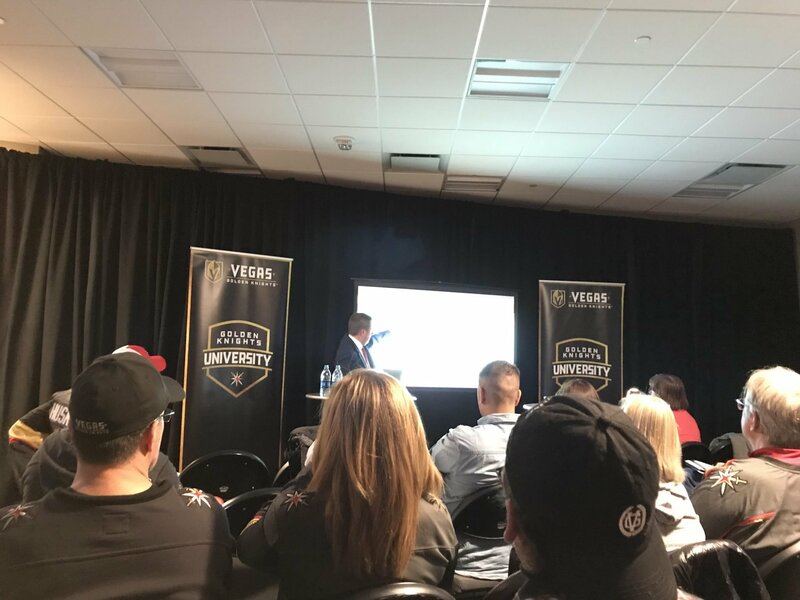 Back in August Murray Craven, joining the SinBin.vegas Podcast, identified Christmas as the target date to unveil the details on the Golden Knights’ minor league affiliations. Craven recently confirmed via email it will more likely come in January, and George McPhee agreed. As for the AHL, The Creator mentioned on multiple occasions that the team will be an existing franchise. He also does not plan on owning the AHL franchise, at least for now. McPhee’s plan isn’t to have many players at the AHL level anyway. Binghamton, NY, the former affiliate for the Ottawa Senators recently lost the team to Belleville, Ontario. The owner in Binghamton was quoted after losing the team saying “there will be an AHL team in Binghamton in 17-18.” Craven denied any involvement when we wrote about this in October, but it absolutely remains a possibility either via Vegas using Binghamton or an affiliation swap with another existing team. Another organization that may make sense based on being under current ownership and not being affiliated is the Fort Wayne Komets (Indiana). They are the only team in either the ECHL or AHL who is currently unaffiliated. As for the ECHL, Vegas is almost certainly going to jump on board with another team. Reno has been positioning itself recently to be the future home of an ECHL affiliate for Las Vegas, but they will not have anything in place by the time next season rolls around. That’s all we’ve got. See ya in 2017 AHL/ECHL! There’s nothing we love more than a good photo op! 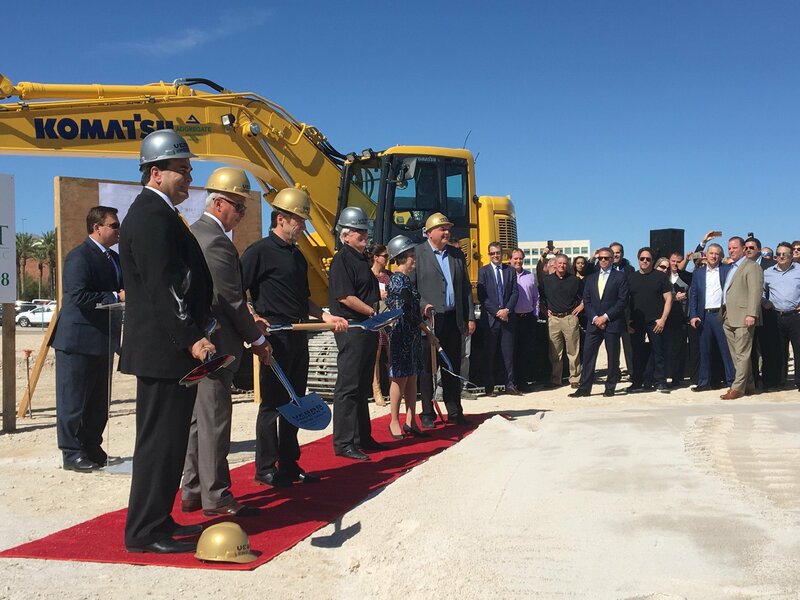 And that’s exactly what we got at the official groundbreaking ceremony for the brand new NHL practice facility being built in Downtown Summerlin right across the street from the Red Rock Casino. Look at the shovels! The smiles! The use of exclamation points in this article thus far! Can you tell we hate these types of things yet? Alright, enough sarcasm for one post, let’s go back over how amazing this practice facility is going to be for the Las Vegas community, cause that’s no joke. The building will house two full size sheets of ice which will be used in-season by the Something Knights for just a few hours during the day. The rest of the time the rinks will be open for community use. It’ll also have a fully functional restaurant overlooking the ice where fans will have the opportunity to dine during practice. 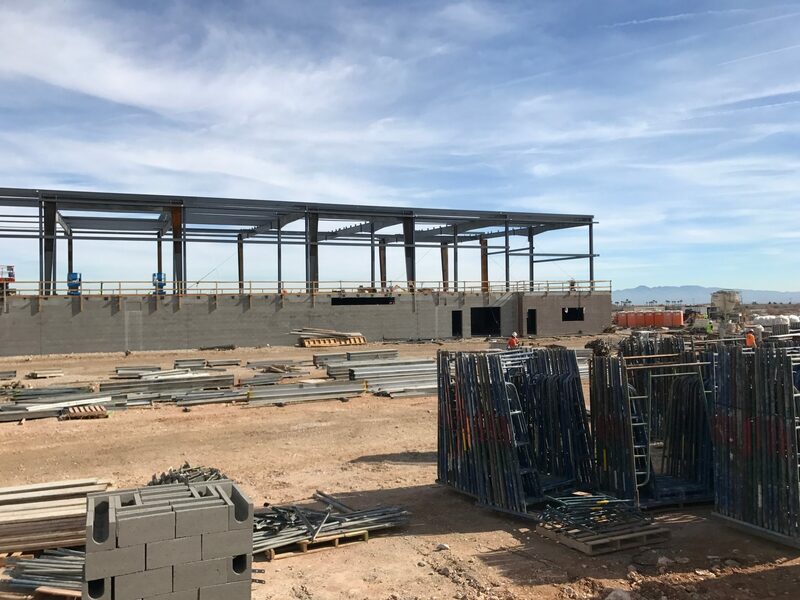 The facility will house the entire organizations offices and will serve as the team’s official home when they aren’t playing games at T-Mobile Arena. Senior VP, Murray Craven, the guy in charge, says the project should take around 42 weeks with construction crews working day and night to assure it will get done by training camp in September of next year.